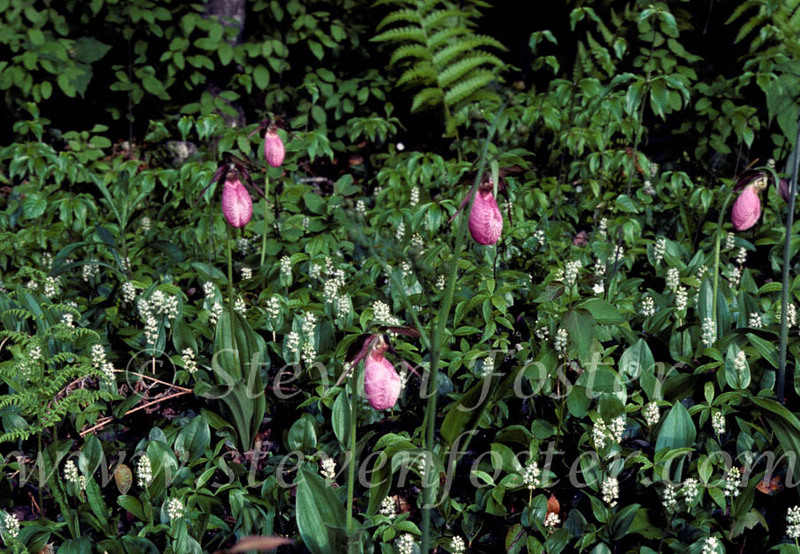 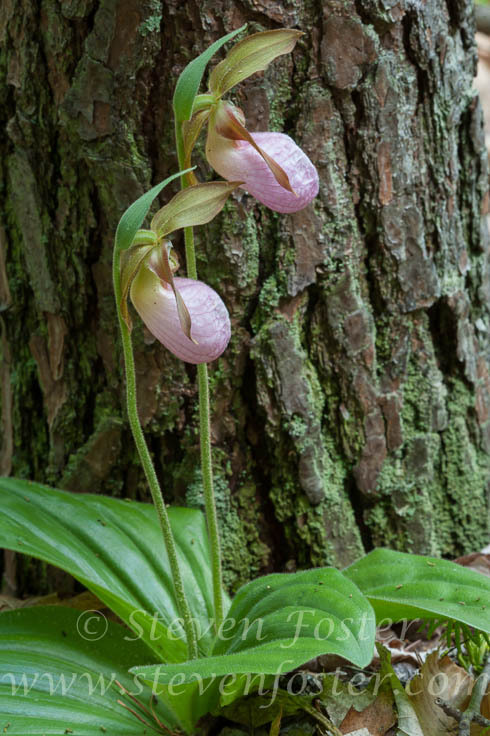 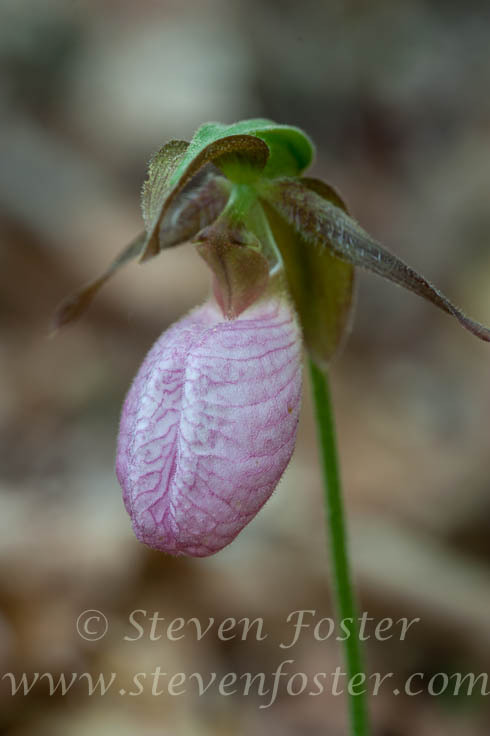 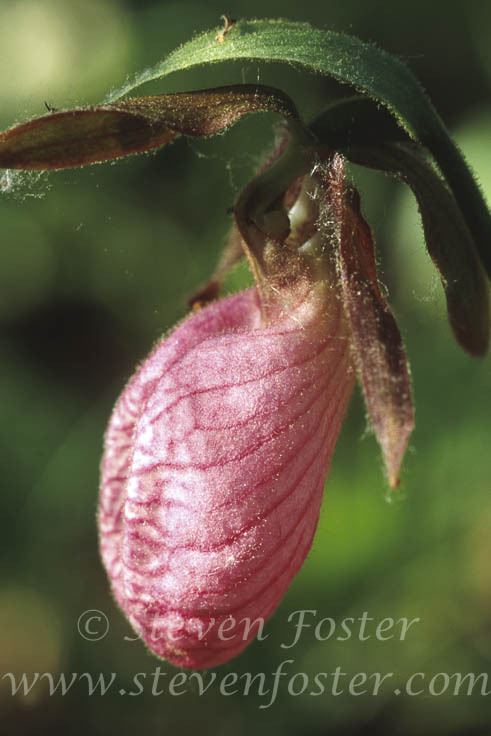 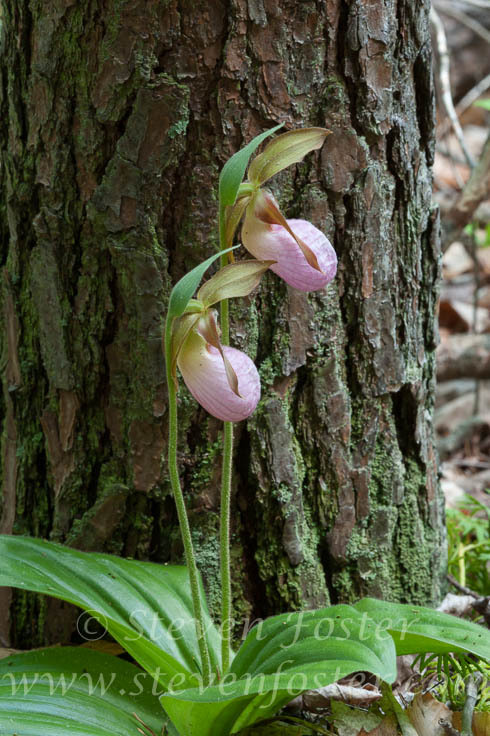 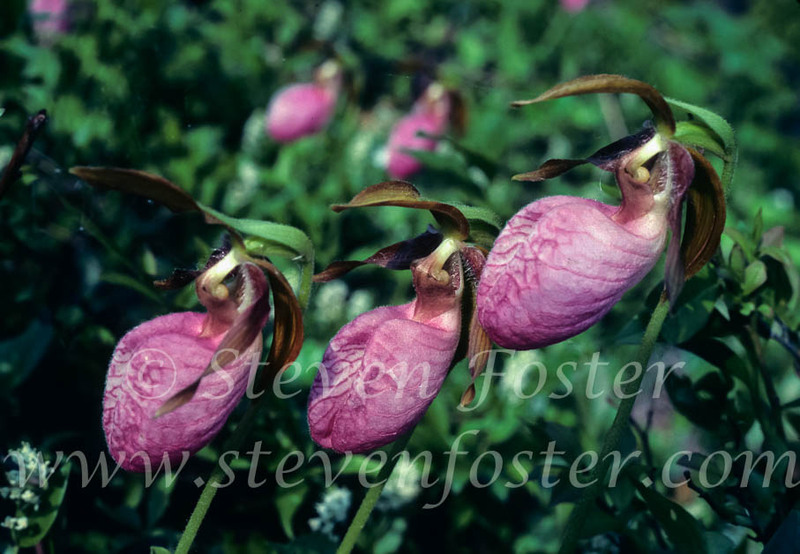 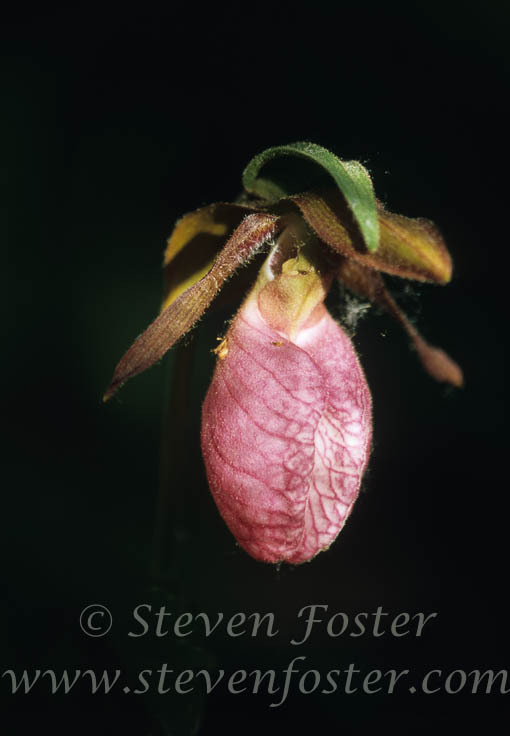 Photos of Cypripedium acaule, Pink Lady's Slipper, Moccasin Flower. 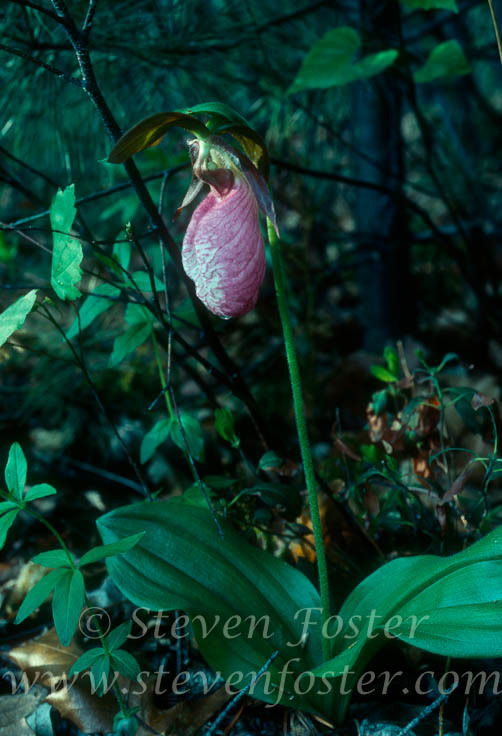 Cypripedium acaule, Pink Lady's Slipper, Moccasin flower. 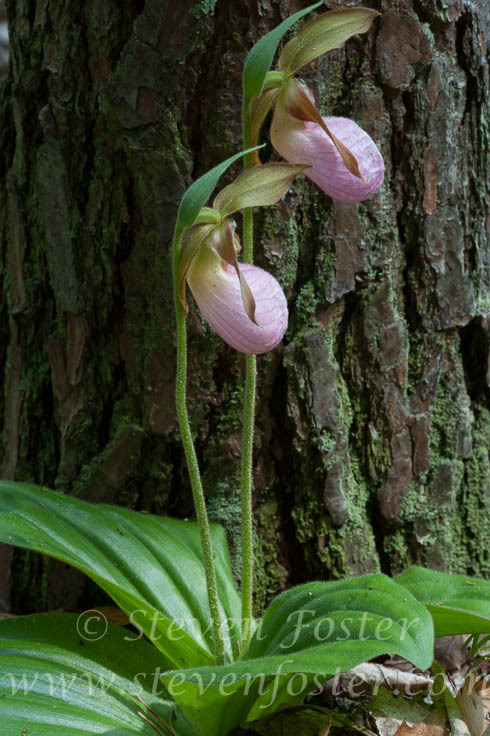 In 1828 C.S. 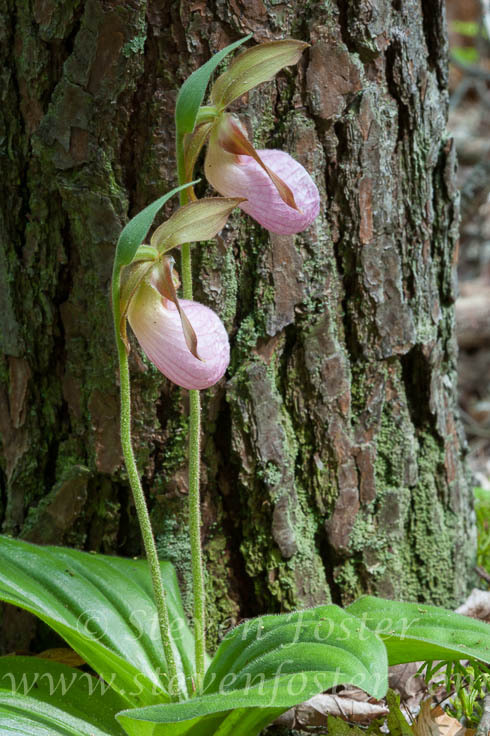 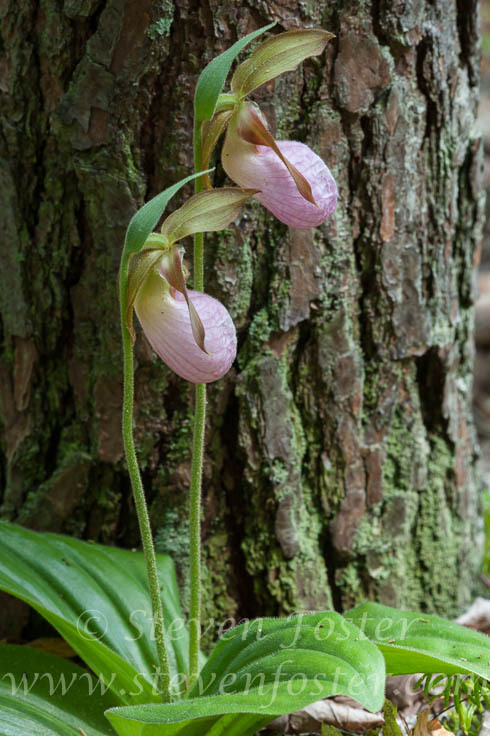 Rafinesque in his Medical Flora, claimed to have introduced Lady's Slipper root into medical practice. 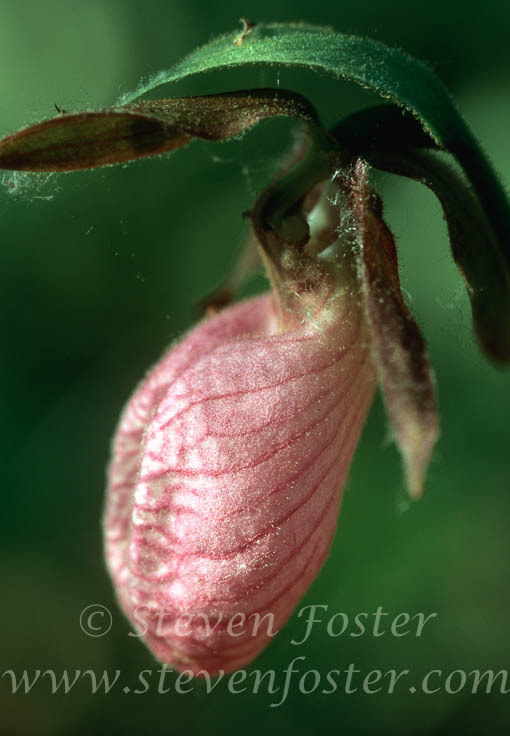 It was also widely used by Thomsonian practitioners (followers of the botanic medicine system of Samuel Thomson, 1769-1843). 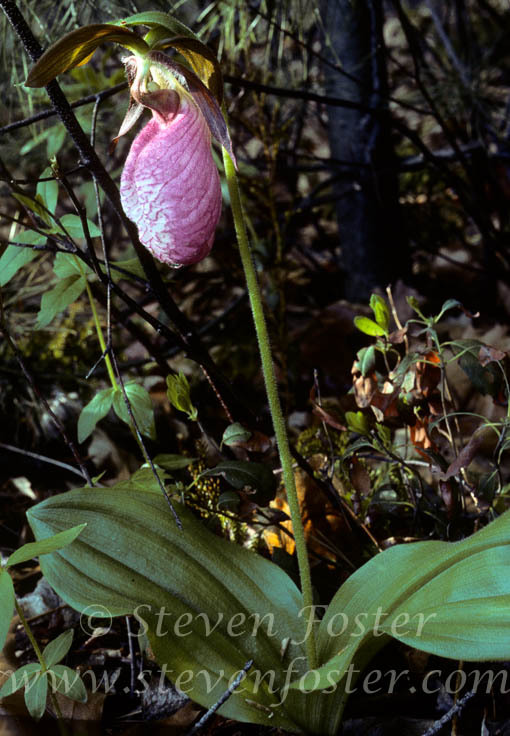 Along with other Lady’s Slippers, the root was called American Valerian and used as a substitute for Valerian (Valeriana officinalis). 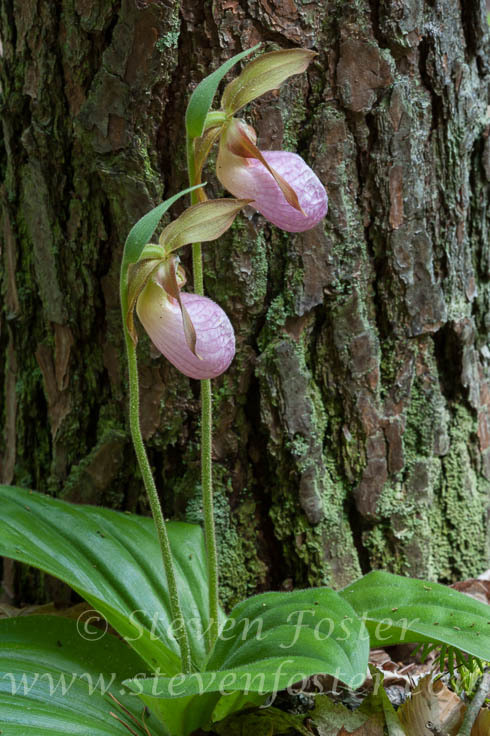 In nineteenth-century America the root was used as a sedative for nervous headaches, hysteria, insomnia, nervous irritability, mental depression, menstrual irregularities accompanied by despondency, and claimed to relieve pain.